Jonathan serves as Principal at Intelligent Transportation Systems LLC. Jonathan has worked in the industry as a traffic engineer and is specialized in ITS. Over the last 16 years, Jonathan has developed numerous system engineering and regional ITS architectures for LA, MS, SC and AL DOTs. Jonathan has been part of the design for many of Louisiana’s first: first continuous flow intersection, first ramp meters, first restricted crossing U-Turn intersection, first adaptive traffic signal system, and first private cellular network for signal communication. 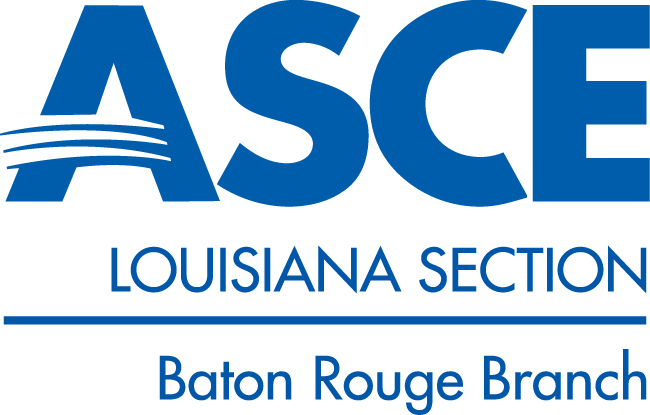 Our "Bridging the Gap" evening panel sessions offers an alternative to the traditional technical speakers at our ASCE Luncheon events. Previous topics have included the skills employers look for in new hires, the importance of networking and best practices in managing work/life balance. Please join us at a NEW location, on the 3rd Floor of the Shaw Center downtown! 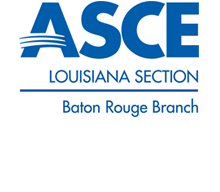 Our April panel session will focus on the development of engineering projects. Sure we all work on projects (it's our job!) but have you ever stopped and wondered how those projects go from ideas, to design and then onto contracting or construction? How do public agencies prioritize which projects will move forward and what role do engineering consulting firms play? We have invited an awesome panel of speakers to share their insights, experiences, and expertise and shed light on how engineering projects get done in our region. As with previous events, the panel discussion will be interactive and an informal setting. The event is free for all, and food and drink will be catered through Capital City Grill. Doors open at 5:30 PM, with an interactive panel discussion scheduled from 6:00 PM - 7:30 PM. 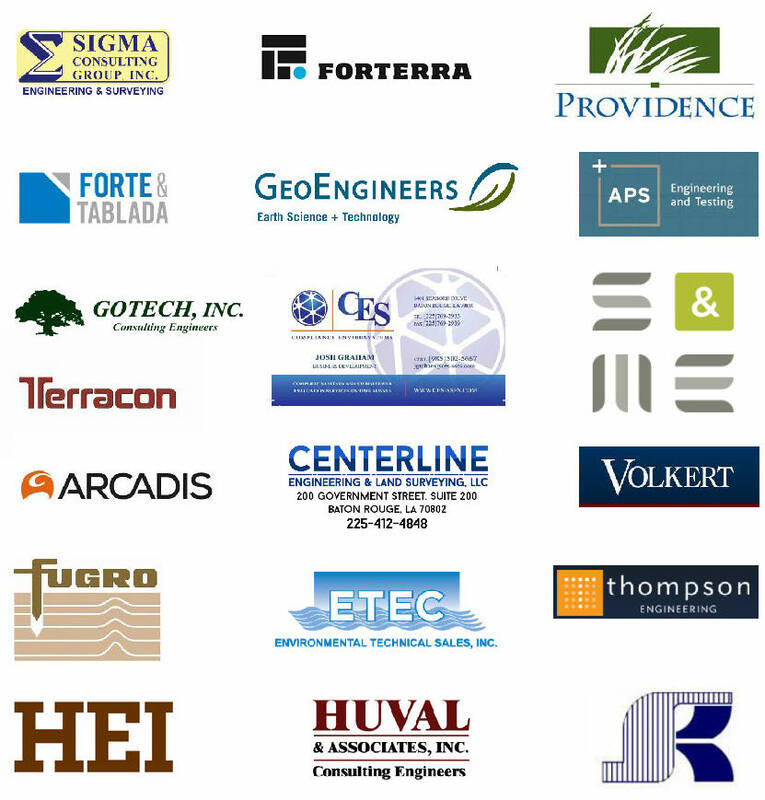 Our events are aimed at all professional levels, and we encourage all to attend! 1 PDH will be offered for all in attendance. Thursday April 25th, 2019 at 7:30 AM CDT -to- Friday April 26th, 2019 at 1:30 PM CDT.